As consumers rushed to buy new cars in March before the VED tax changes came into force, and the growing concerns about diesel fuels led to the number of new cars being sold in the UK April 2017 to plummet by 20% compared with April 2016. New industry figures have shown that the number of new car registrations last month suffered a ‘significant decline’ compared with April last year, as the March rush to get ahead of the new car tax system and worries over diesel cars took their toll on the market. 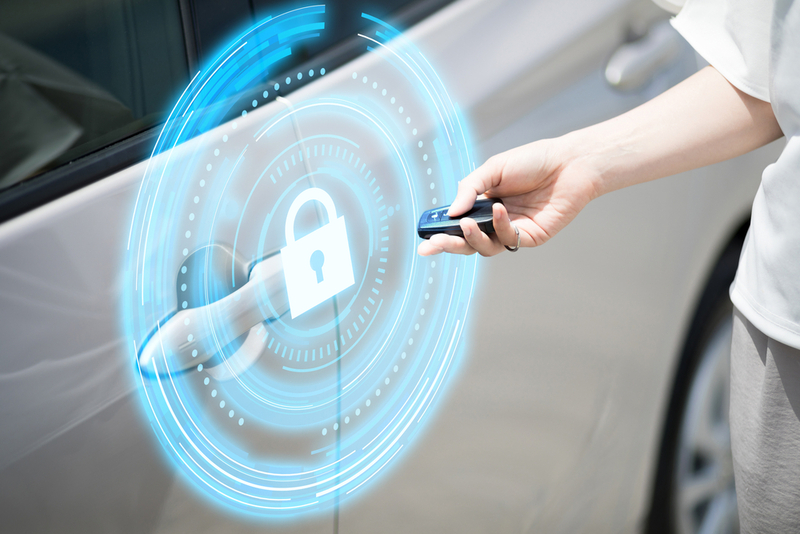 The Society of Motor Manufacturers and Traders (SMMT) announced that a total of 152,076 of the brand new 17-plate vehicles were registered last month, which is down a massive 19.8% on the number of 16-plate registrations in April 2016. The SMMT claimed that part of the reason for the significant drop in new sales was motorists bringing planned purchases of new vehicles forward, rather than buy them in April and be subject to the new Vehicle Excise Duty rates that came into effect on 1 April 2017. Their figures also show a huge 27.3% drop in sales of new diesel cars, which suggests that consumers are being discouraged to shell out on a new car before they know exactly what action the government will take to reduce emissions. Car tax changes 2017 – will they make a difference? Although the fall in diesel sales was the highest, the other fuel types didn’t fair much better in what was a bad month all round for the motoring industry. 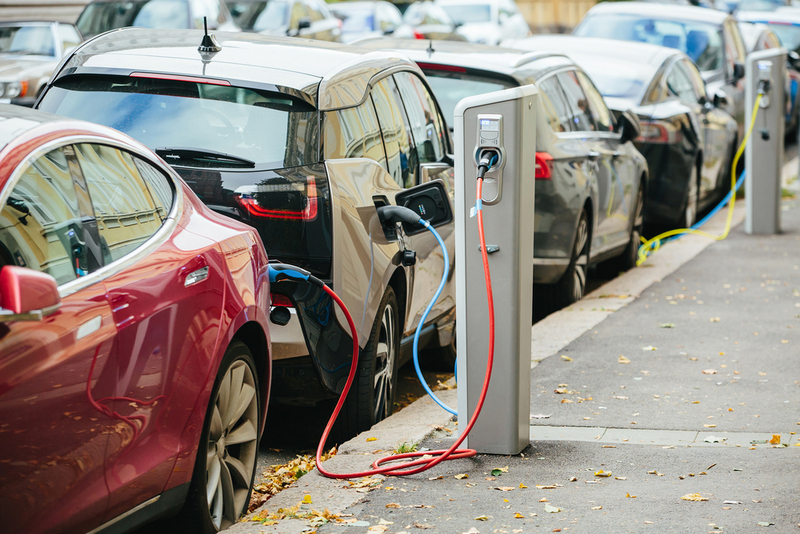 Sales of unleaded petrol cars dropped by 13.1% year-on-year and alternative fuel cars (including hybrids and plug-in hybrids that are no longer tax free) fell for the first time in four years – recording a drop of 1.3%. The stats also show that demand was down across the board, with private buyers (-28%), fleet buyers (-12%) and business buyers (-21%) all buying less. A blip or a sign of things to come? The drop in sales may seem alarming, but it comes after a record-breaking March which saw the new car market in the UK grow by a whopping 8.4% with 562,337 new registrations – the biggest month of sales since records began. The question for the industry now is, was April’s low sales just a blip driven by the tax changes, or was March the last hurrah in terms of new car sales? Thanks to the record-breaking March figures, the overall new car sales for 2017 so far currently stands at 972,092 – a 1.1% increase on the same time last year. So all eyes will be on whether the industry picks up in May or if the stagnation sets in. 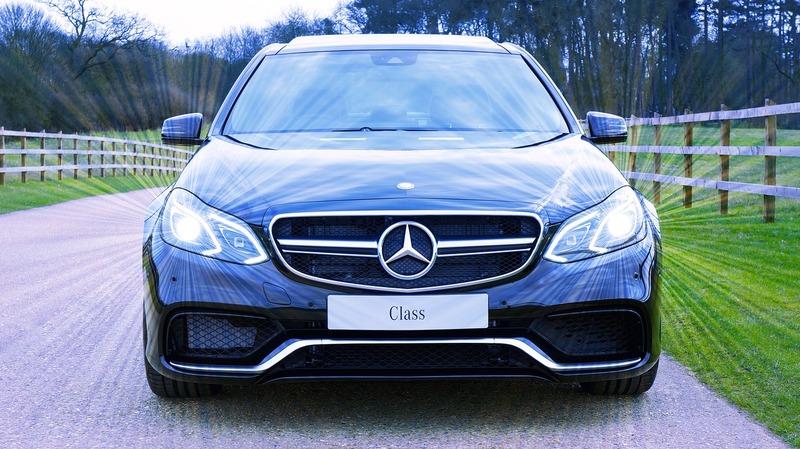 “With the rush to register new cars and avoid VED tax rises before the end of March, as well as fewer selling days due to the later Easter, April was always going to be much slower. 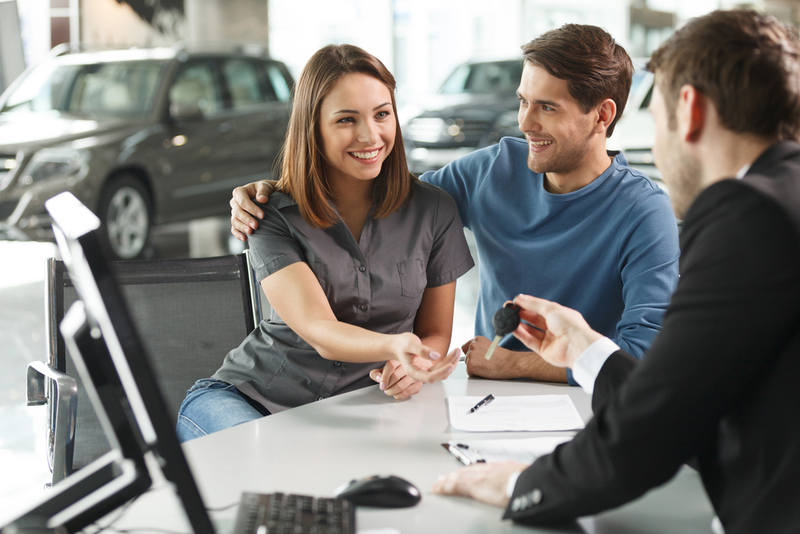 “It’s important to note that the market remains at record levels as customers still see many benefits in purchasing a new car. Despite this cautious optimism, the figures also appear to show that drivers are increasingly hesitant about purchasing new diesel cars as government measures to limit emissions are expected – which could extend to ‘no-drive’ zones for diesel cars in cities and higher taxes.